It is a song that Cougar fans know the tune of all too well. Washington State goes down early, fights back to tie but fails to execute late in a close game. Tonight was no different, as New Mexico State opened up a 16 point lead in the first half, behind the hot shooting of JoJo Zamora. WSU battled back though, and C.J. Elleby tied the game with a clutch three late. It would be all for not though, as somehow Zamora got loose and hit a corner-pocket three with one second left to put a nail in the Cougar’s coffin. It was the second time this year that the Aggies had defeated the Cougars, the first instance coming in early December, a 69-63 NMSU victory. The loss dropped the Cougars to 7-5 on the year and per usual opened up a wave of questions. Where was Robert Franks in the second half? Why is Carter Skaggs getting only four shots a game? All of which he hit, mind you. And how do two completely different players torch the Cougars in back to back nights? Saturday night it was stretch forward Isaiah Pineiro going nuts against WSU, and Sunday night it was the aforementioned Zamora, the shifty guard exploding for 28 points on 9-11 shooting and 6-8 from deep. Forget the questions from this game though, as there are far more pressing issues in the big picture. The Cougars still haven’t won away from Beasley Coliseum, they are now just over .500 against an extremely weak schedule, and tonight marks the 17th time an Ernie Kent team has lost to a mid-major school. That 17 count also doesn’t include national powers like Gonzaga or Creighton. For Coach Kent as well, there was a ton of frustration from Cougar nation on twitter and in the media. Highlighted in the complaints were narrations to the same tune of our questions above. Skaggs talked briefly to CSN about what happened on the last possession. There were some silver linings from the game though, as C.J. Elleby continued his terrific play going for 20 points – 18 in the second half – on 6-11 shooting including the big game-tying three. Marvin Cannon put in another strong game, scoring eight points, pulling down 6 boards and delivering a thunderous block off the backboard. Jeff Pollard also delivered his best game of the season with 9 points and 5 rebounds. 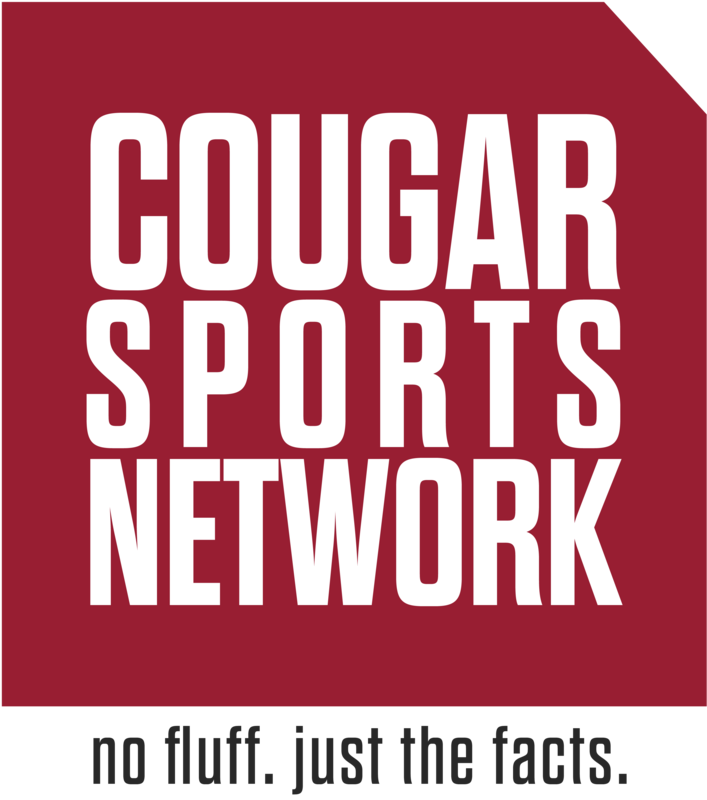 While all of those are good things to take from this game, the lingering issue is that the Cougars have struggled against the 20th weakest schedule in college basketball. Only Texas Tech, Pittsburgh and North Carolina State have played worse schedules as far as power five teams go, and all three of them play in far superior conferences to the Pac-12. With only one game remaining in the non conference against a very poor Santa Clara team, the Cougs need to find some rhythm before conference play begins in a couple weeks. Otherwise, it could be yet another long season on the Palouse. Previous Entry 3 Takeaways from Washington State’s 82-75 loss to San Diego.